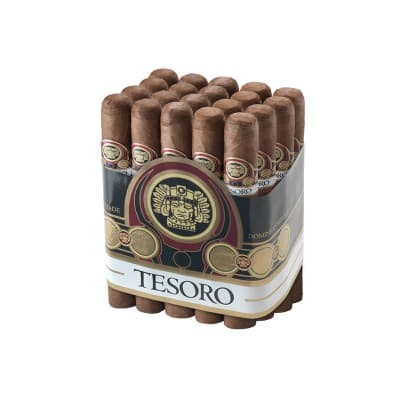 Tesoro cigars are handmade in the Dominican Republic with a blend of Dominican Cuban-seed long-fillers in Connecticut Shade or Indonesian maduro wrappers. 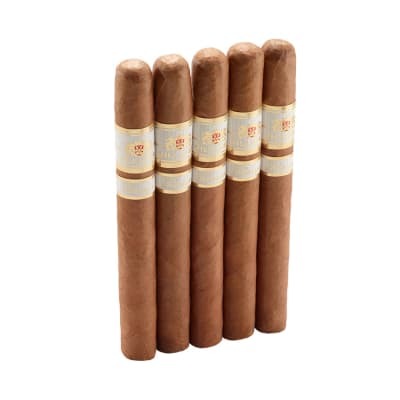 Despite the mixed reviews, they have an agreeably mellow woody flavor and aroma. 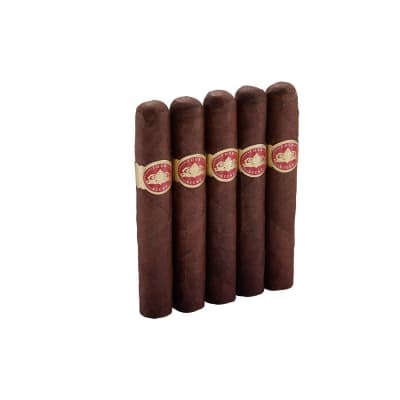 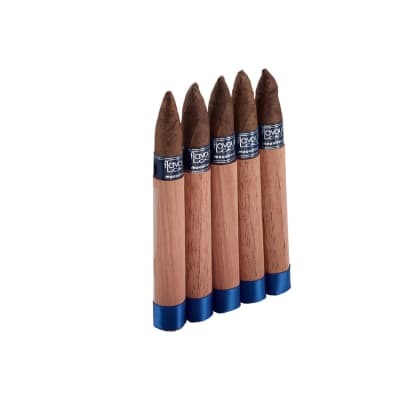 They're not for everybody, but these cigars are fine if you're looking for a decent, low-priced 'everyday' cigar for yourself, or moocher handouts. 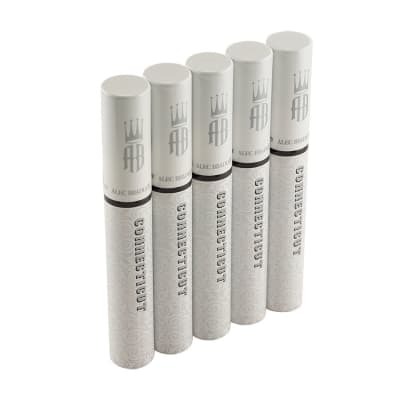 Pick up a bundle for working around the house, on your car, your bike, or to chase with coffee or beer.